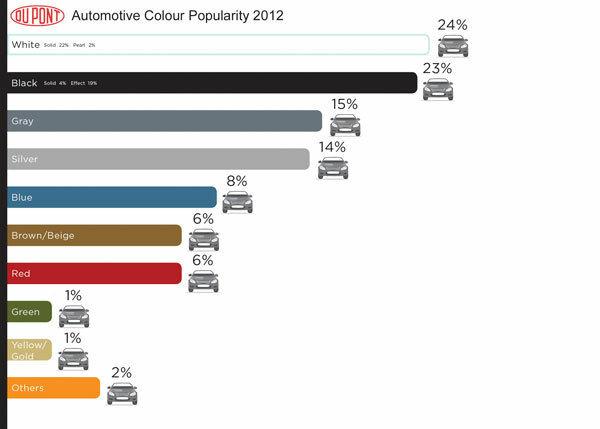 To many people it probably won’t come as a surprise to hear white, grey and black are the most popular paint colour choices for new cars in recent years. 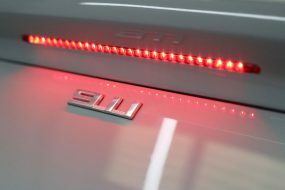 According to the DuPont Automotive Colour Popularity Report for cars in Europe, a staggering 70% of cars motoring around the roads today have a particular hue of one of these colours. With this in mind Meguiar’s developed two waxes specifically designed to meet the demand of the majority of European motorists! 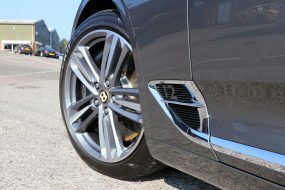 And after much research and development they have released Light Wax for light and white coloured cars, and Dark Wax, for dark and black coloured cars. Using Super Micro Abrasives Technology, Meguiar’s Light wax is formulated to deeply clean white and light coloured paints, removing surface marring, staining and oxidation, allowing the brilliance and purity of the colour to shine through. 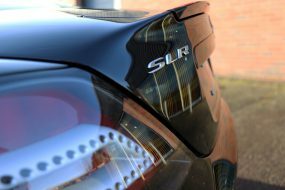 Light Wax leaves a layer of blended carnauba and polymer protection behind to give enthusiasts the sparkling results they want and expect from their car care routine. Meguiar’s Dark Wax cleans, polishes and protects dark and black coloured paintwork without using dyes or colourants. 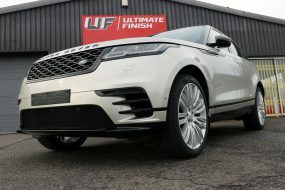 The exceptional polishing agents impart a high gloss to paintwork, leaving protection behind whilst bringing out the deep, liquid look that only dark coloured paintwork can truly achieve. 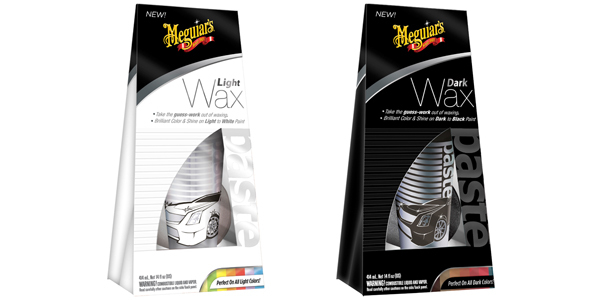 As you would expect from Meguiar’s, both formulations are easy to use. Simply apply a small amount on to the double-sided foam applicator pad supplied with both waxes and apply to a panel. 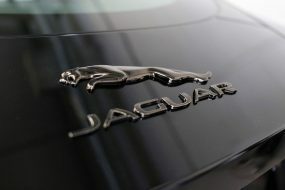 Allow to cure slightly then buff with a clean microfibre to reveal the true brilliance in your paintwork! Available now at Ultimate Finish, Light Wax and Dark Wax are supplied in a 206 ml tube in a paste form.